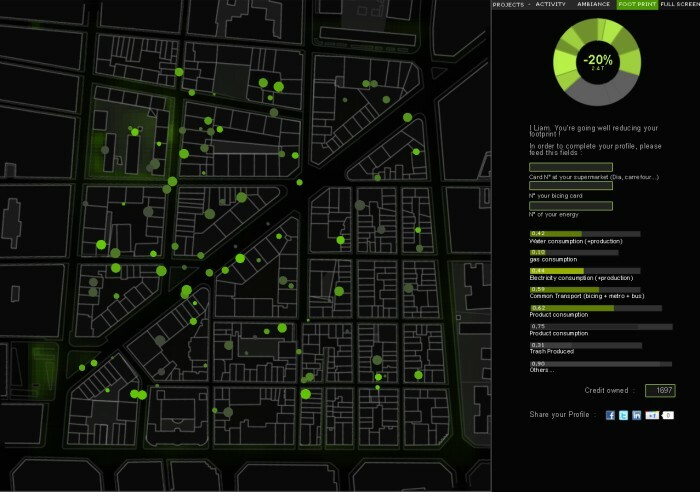 Become a smart sensor of the city, generating and sharing real data on air and noise pollution, and much more! Based on Arduino, the Smart Citizen board will have solar charger, Internet access, and expansion options for more features such as GPS or RF. Boards will be manufactured and assembled at Fab Lab Barcelona and Hangar before being sent to final production. Shipping to produce 50 borads Smart Citizen Kit (SCK). Upon received, the boards have to be programmed according to each user and their needs. 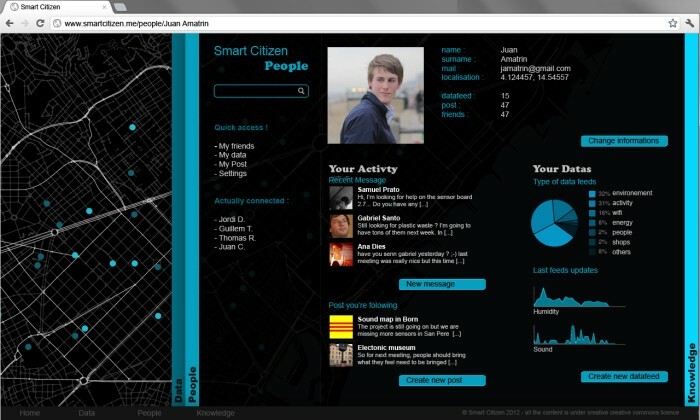 We will keep all of our updates on the Smart Citizen platform, as well as posting the files on open source boards. What are the real levels of air pollution around your home or business? and what about noise pollution? and humidity? 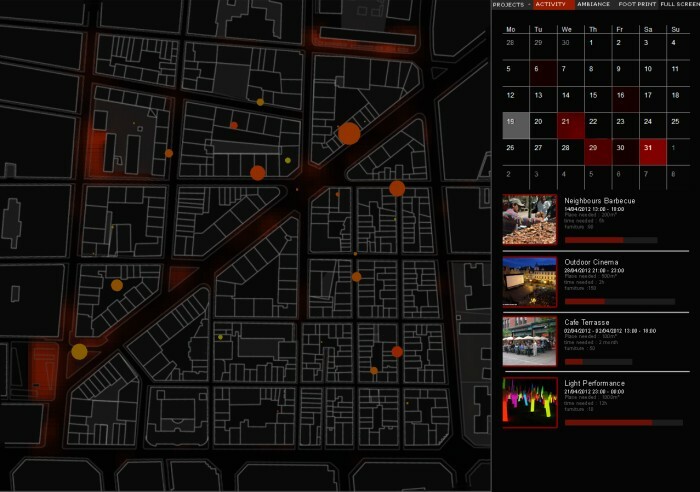 Now imagine that you could know them, share instantly and compare with other places in your city, in real time ... How could this information help to improve our environment quality? From Smart Citizen we want to answer to these questions and many more, through the development of low-cost sensors. Now you can be one of these sensors in a network by supporting this project. But we will not stop here ... How can we built a real Smart City...by Smart Citizens? 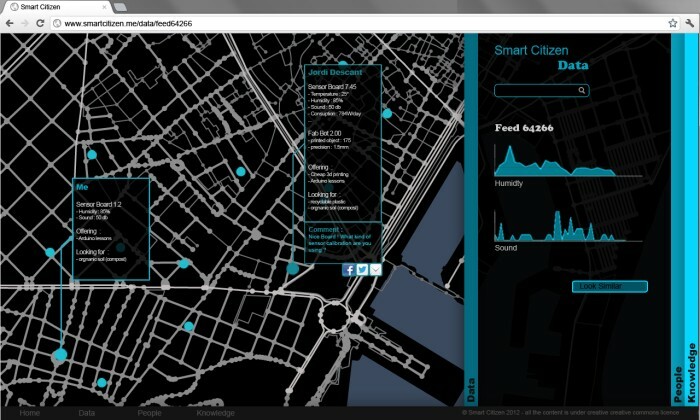 The Smart Citizen project is based on geolocation, Internet and free hardware and software for data collection and sharing, and (in a second phase) the production of objects; it connects people with their environment and their city to create more effective and optimized relationships between resources, technology, communities, services and events in the urban environment. Currently it is being deployed as initial phase in Barcelona city. 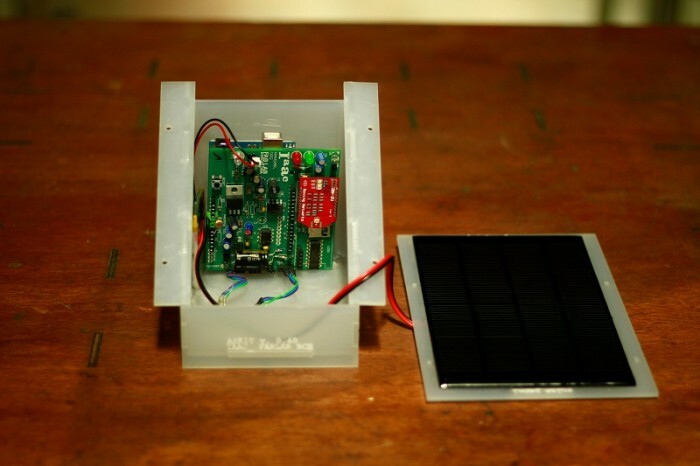 In addition, the board contains a solar charger that allows to connect it to photovoltaic panels to be installed anywhere. The board is equipped with a WiFi antenna that allows you to upload data from the sensors in real time to the online platform which is being developed withing the project and which will be based in Cosm (https://cosm.com/, previous Pachube) . Computers have allowed us to create content, and Internet we can share it with. Now is the time to act in the physical world using both tools. 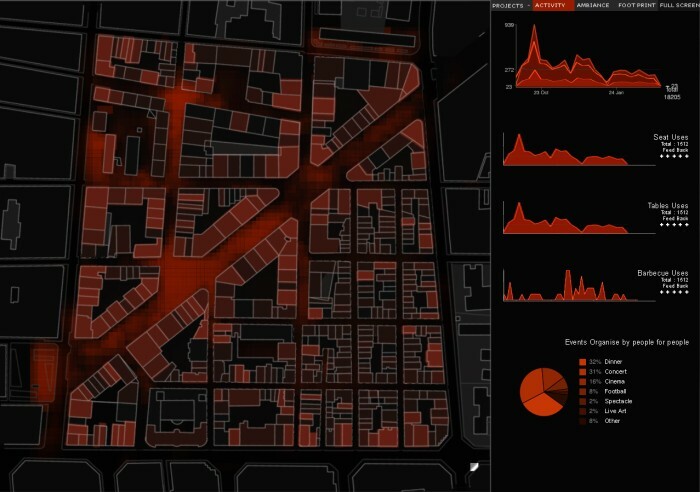 Through the development and distribution of urban sensor kits, we will use devices to upload information from the environment to the web (as when we send messages to social networks, or we post videos or images) and thereby visualize and share values ​​such as air or noise pollution from wherever we want. The development of open source sensor boards that capture data, and upload them to Internet to share with our friends, family or neighbors. 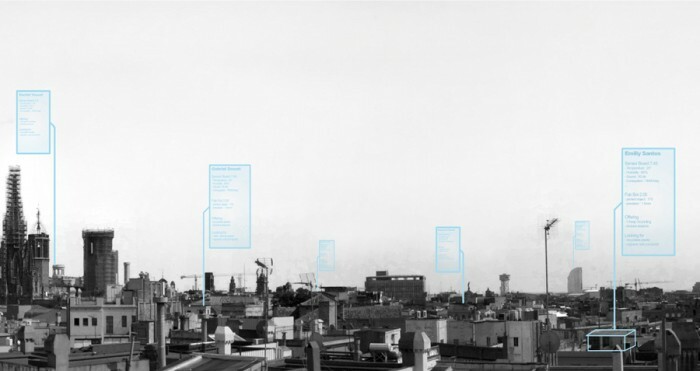 The creation of an online platform for sharing data, resources and knowledge among citizens, geolocalizing all these elements within the city of Barcelona (in its first phase). Sensor Kit "Plug [Learn] & Play" an electronic board with sensors that allow the user to understand the surrounding environment, while it introduces him/her to the use of electronics and programming. In addition, you can add new sensors and capabilities for advanced users. Training workshops on the use of digital tools to transform the city by citizens (sensors, platforms, open source, 3D printing, etc). Fab Lab [smart] Kids: workshops dedicated to the youngest, to explore and activate their inventive capacity with these devices. The deployment of sensor databases and applications available on the market and the network, to capture and share data. Regular publication of results of workshops, activities and updates of hardware and software. The project begins with the assumption that intelligent cities (or "Smart Cities", currently under discussion and development around new urban models more efficient and sustainable) must be produced primarily by intelligent citizens ("Smart Citizens"). To do this we need to develop tools that allow us to create, share and distribute things and information that we produce as citizens, and from there contribute to inform about the performance of the city, and enable solutions for all through public institutions, as well as activating our own new solutions to pollution problems, traffic, public spaces, communication, etc.. The project is born within Fab Lab Barcelona (http://fablabbcn.org/) at the Institute for Advanced Architecture of Catalonia (http://www.iaac.net), both focused centers on the impact of new technologies at different scales of human habitat, from the bits to geography. It is developed in collaboration with Hangar (http://www.hangar.org). 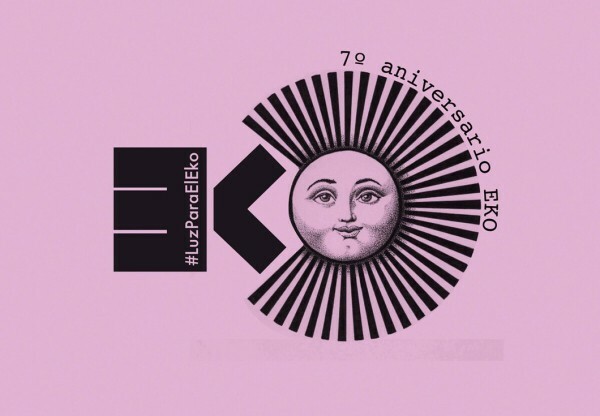 The project is aimed to Barcelona active citizenship (in the first phase), and people with interest in the use of open source hardware and software as change generators of the older productive models of management and operating in the city, and to institutions that investigate about it. Anyone can use these kits and install them at home, on a town square or, the playground of their children, and if you're more "geek" you can use the kit and add advanced features of Internet of Things (Internet of things: http://en.wikipedia.org/wiki/Internet_of_Things). Smart Citizen will be extended to applications involving distributed 3D printing and manufacturing, and will add options to register resources like MakerBot (http://www.makerbot.com/) or RepRap (http://reprap.org/wiki/RepRa/es) and make them available as a service of manufacturing in the city. 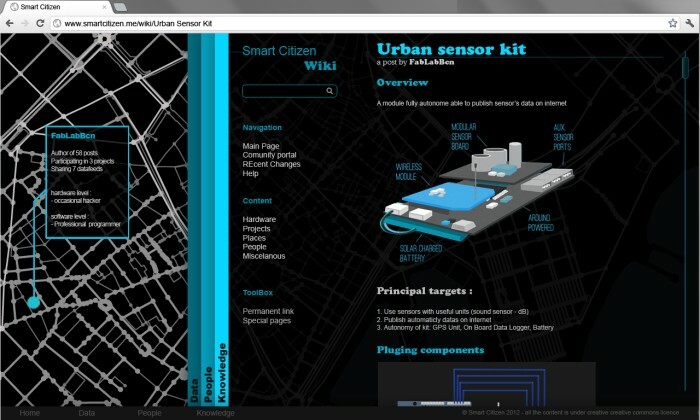 The objective of this campaign is to fund collectively the development of the Smart Citizen Kit: a electronic board in Open Hardware that can capture and share environmental data through Internet. It consists of sensors, battery charger and WiFi antenna, and can be used by any citizen not necessarily experienced in electronics. In addition the board will allow advanced users to add features and capabilities, depending on their needs. At the same time, we want to fund the launch of the first version of the online platform (based con Cosm) that allows anyone to upload data that has been captured with their kit to Internet, share them with other people through social networks and use them to influence spaces, both domestic and neighborhood scale. The purpose of the platform is to make this information useful and understandable, which will allow to generate a decentralized database and can be used for: event planning, task automation, management of shared spaces, evaluation of environmental conditions for special users, research, or education. 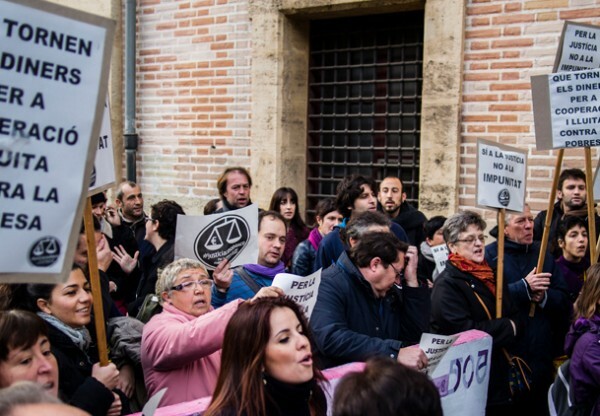 Finally (and not least), we want to organize a series of workshops and conferences "Smart Citizen", which will disseminate the learning of new tools for citizen participation in Barcelona city. Platform images from CompleXity project by Alexandre Dubor, Petr Novikov, Giorgio Badalacchi and Jianhong Wu; First Term Sutdio "Many Slow Cities into a Smart Cities", Tutors: Tomas Diez, Areti Markopoulou, IAAC Master in Advanced Architecture 2012. As an open hardware, its configuration will be published and freely available to all interested individuals and institutions. Want to participate in the development of the platform? We count on you to help us grow the network and make it more powerful when we launch it!